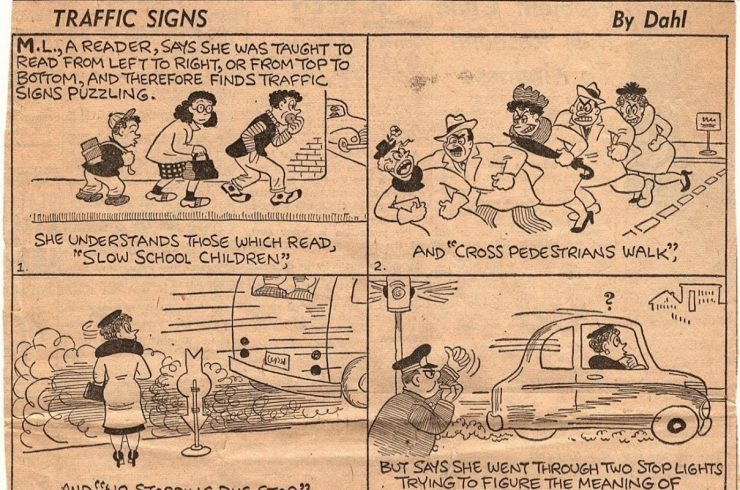 In February, 1949 Marjorie Lyon wrote an amusing short essay on ‘Confusing Traffic Signs.’ She said: As a small schoolgirl, I was taught to read either from left to right or from top to bottom. … Read more. When visitors take the special tour of our extensive Archives and Collections department on the third floor, they invariably comment that we must know everything there is to know about the Pardee/Van Wickle family. But … Read more. 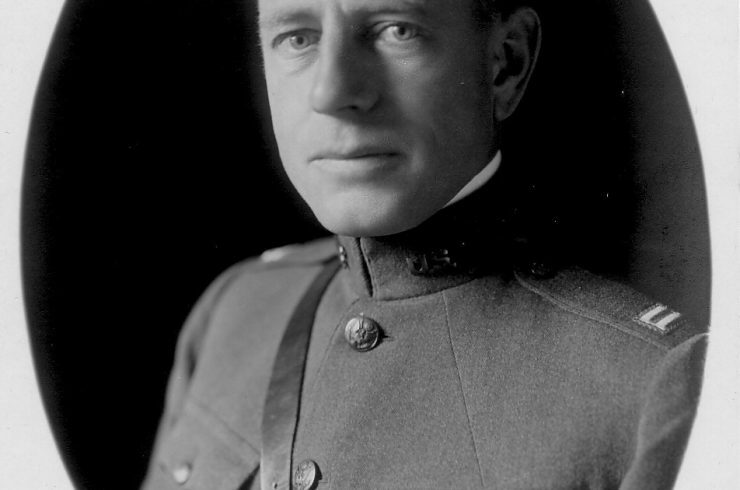 George Lyon was a captain in World War I. 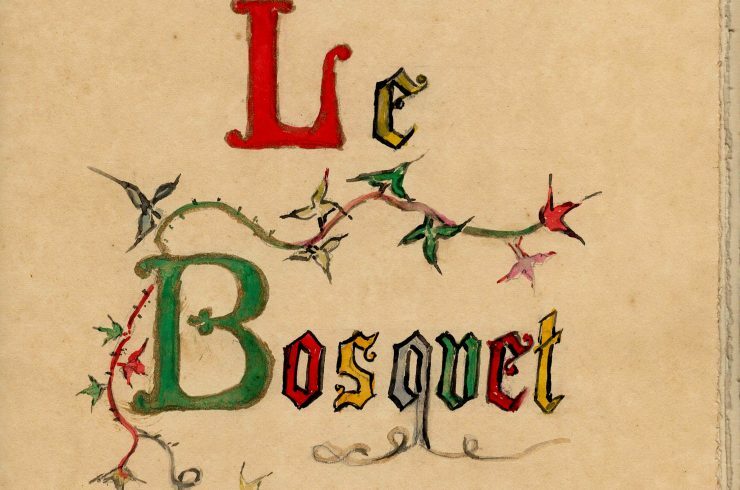 In July 1918, as he waited for orders to Europe, he wrote a touching letter to his wife, Marjorie, “…a farewell note to tell you how … Read more. 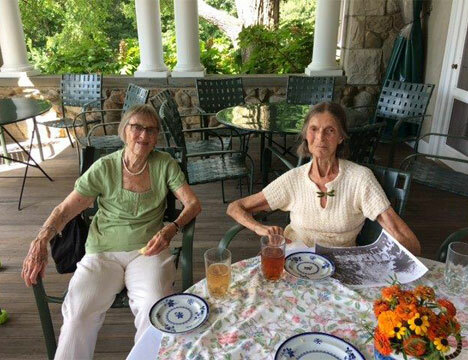 At the end of August 2018, on a beautiful sunny day, two Pardee cousins got together at Blithewold to reminisce about ninety years of shared history. Marjorie Jeffries is the granddaughter of Bessie Pardee Van … Read more. 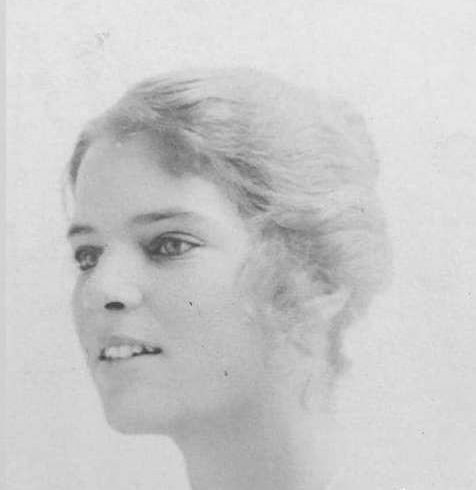 Bessie Pardee Van Wickle McKee was the twelfth of Ario Pardee’s 15 children. She was raised in a large mansion in Hazleton, Pennsylvania, as a strict Presbyterian with strong family values. The Pardee children remained … Read more. Upon a gentle upland Bordering on a sunlit bay There lies a sylvan glade; Its length o’ertopped By waving branches Of lofty trees That offer cooling haven To those who seek their shade. When beams … Read more. 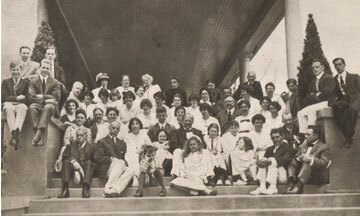 In 1912 the French portrait painter Henry Caro-Delvaille sailed from Cherbourg to New York on the S.S. France. 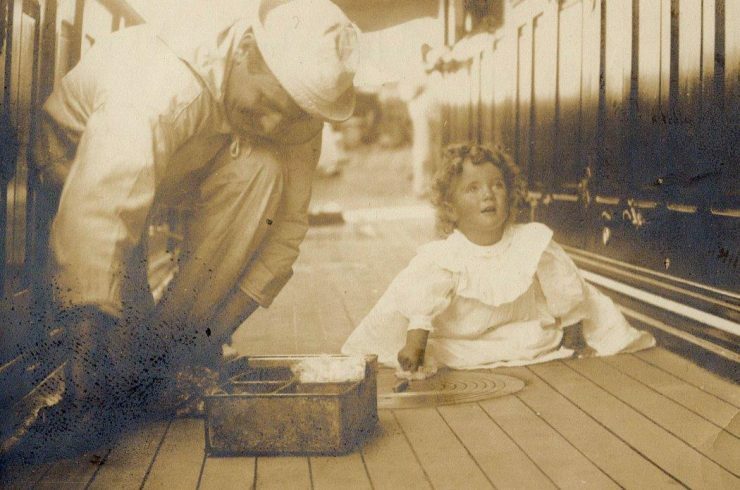 Among his fellow passengers was Walter Kilham, an old friend of Bessie and William McKee and the … Read more. 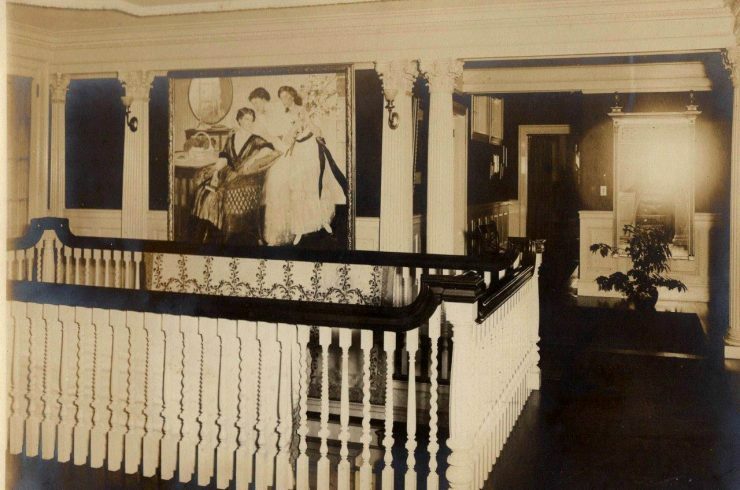 In March 1900, Bessie Van Wickle took possession of the new 174-foot yacht that her husband Augustus had commissioned two years earlier. It was built by the Delaware River Iron Shipbuilding and Engine Works in … Read more. This pale green child’s dress was worn by Marjorie Van Wickle when she was 12 years old. The dress was made by B. Altman Co., New York. It has a high-waisted lined bodice with a … Read more. On May 26, 1910, Estelle Clements saw Halley’s Comet; she wrote in her diary, “Fine sight of comet in p.m.” It was an historic occasion to which she gave short shrift, going on to write … Read more.